BIT Magazine : Electric Vehicles Built on Your Block? Electric Vehicles Built on Your Block? June 10, 2015 -- BIT Magazine There are two interesting car projects out there right now which hold within them large implications. One is Tesla Motors, the other is Local Motors. The first is a company dedicated to shifting the paradigm in terms of electric vehicles, the second seeks to make car manufacturing local utilizing open source and crowd sourced designs. While it may not look like much, it helps to think about the TABBY EVO as more of a developer's platform than a turn-key consumer good. 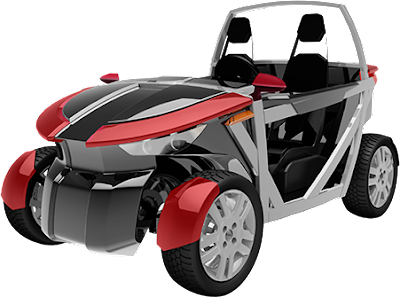 Unlike in traditional automotive manufacturing where prototypes and development platforms were kept behind locked doors in R&D, the makers of the TABBY EVO openly share their designs and encourage people to take them and run with them. But wouldn't it be great if these two projects were somehow combined? In a way, they already are via the OSVehicle project's TABBY EVO. 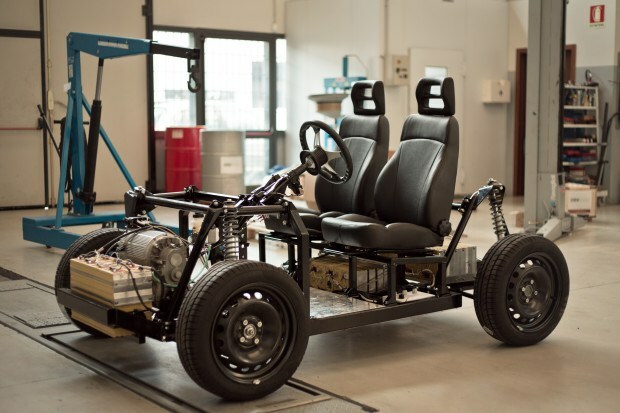 The TABBY EVO is an open source electric vehicle platform that has already been modified and produced by various companies, institutions, and interested parties to suit their particular needs. People can download a CAD "starter kit" here. The files will show up as STEP files with an .stp file extension and can be viewed with CAD software including the open source Free CAD program. 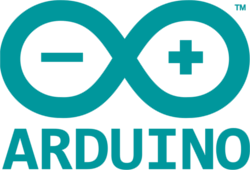 It provides a standardized platform that new systems developed by makers and developers can be tested on. New motor designs, battery systems, other kinds of hardware and even software can all be developed and tested on this cheap and accessible system. Companies have already sprung up with TABBY EVO derivatives. Best of all, it is so simply designed and so easily modified that it may finally tip the balance between centralized and local manufacturing. It also offers a path for product developers and makerspaces to finally expand beyond gadgets and start moving into larger systems and in particular into the field of transportation. While cities around the world might desire to set up their own "smart" transportation systems, with transportation development and manufacturing literally moving onto the block, it is more likely that in the future local communities will be creating these systems instead. For those that have said to themselves while stuck in traffic, "if only I were in charge, I'd do something about transportation..." that time may soon be at hand. It remains to be seen whether or not the OSVehicle project finally crosses that last hurtle between car manufacturing being a mega-industry to car manufacturing finally becoming a local one. But regardless of the outcome, the lessons learned will inventively bring us closer to the day where most if not all of what we use in our lives is manufactured with high-precision personal manufacturing and open source systems locally. [We aim] at socially sustainable production with a multistakeholder approach and an equitable value chain (with much higher profit distribution). Furthermore OSVehicle directly targets democratization of automotive for less-infrastructured contexts such as the global south and emerging countries. Using technology and localization to distribute profits instead of political schemes seems almost as much of an innovation as a modern electric vehicle a makerspace can put together in less than an hour.